Here's an idea that will certainly grab the attention of the guests, add some pizzazz to your ceremony and incorporate a new twist into your celebration. Read more about the Love Letter & Wine Box Ceremony. Click here! A few weeks before the wedding, take some time to each write a letter to one another, expressing your thoughts about the good qualities that you found in your future partner, the reasons for falling in love with them and your hopes and dreams for the future. In other words, you write a "love letter" to each other and place it in a sealed envelope, with the name of your partner on the outside. Do not read what the other has written. 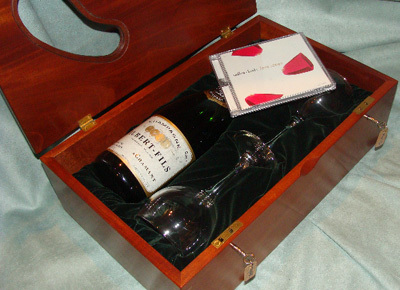 Both love letters are placed in the Wine Box. 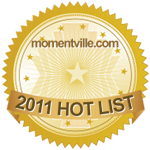 You can also include CDs of your favorite music, favorite photos of you together, and other mementos making it your own romantic time capsule. Keep the box in a place of honor as a constant visual reminder of your love and commitment to each other. The box can be a life preserver in years to come. 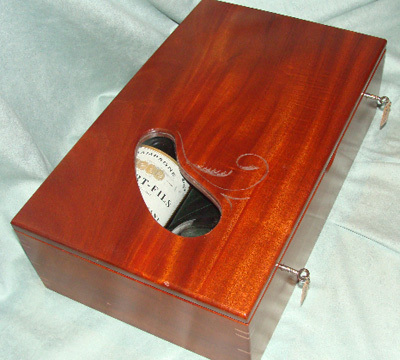 The Wine Box featured on this page was created by wood artist, Tim Nederhoed, Lowell, Michigan and is available for purchase. A Special Word from the Artist: I have always been interested in wood working even at an early age so it was only natural to find work in that field. I work for a small company that is well known for building churches in the southern part of Michigan. I took the position of operating the cabinet shop for this company. This is where my passion lies. I got to design and build custom chancel furniture along with custom home furnishings and executive office furniture. Each Love Box has a small glass window to catch a glimpse of the contents. This will also invite people to ask questions. They are lined with the finest velvet and I use solid brass hardware and locks. I only use certified or sustainable yield Mahogany hardwood. Also available in Black Walnut. Each piece is hand stained, hand wiped and polished to a fine finish. Two wine glasses are included. Each Wine Box is custom-made for your wedding. 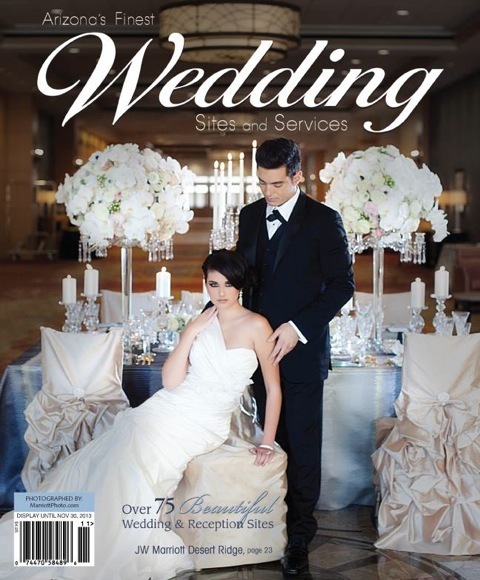 Please order at least 2 months before your wedding. 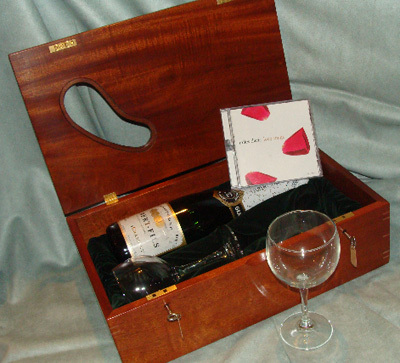 For more information or to order a Wine Box for your wedding, call Tim Nederhoed @ 616-897-7474 or send e-mail.